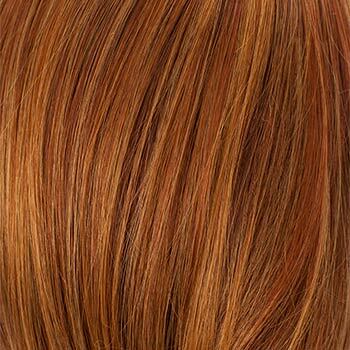 Special Note: Hunter is available at a slightly higher price in rooted colors. 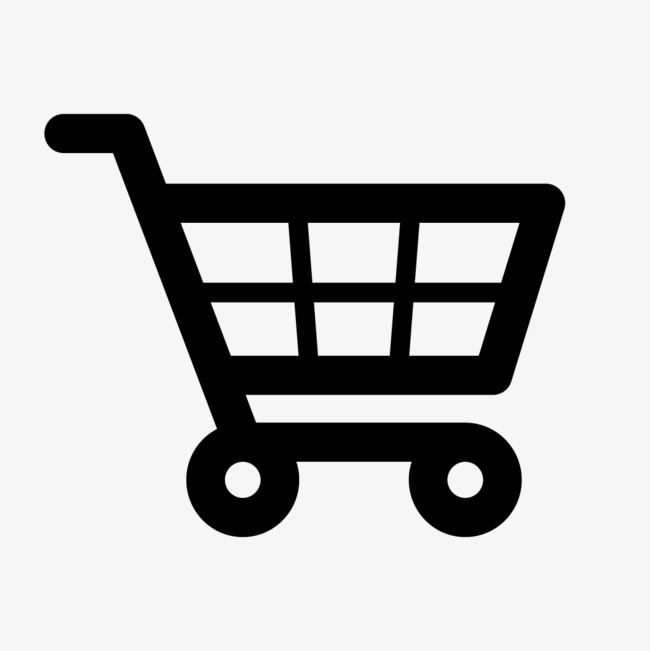 See its separate listing under Hunter Rooted. 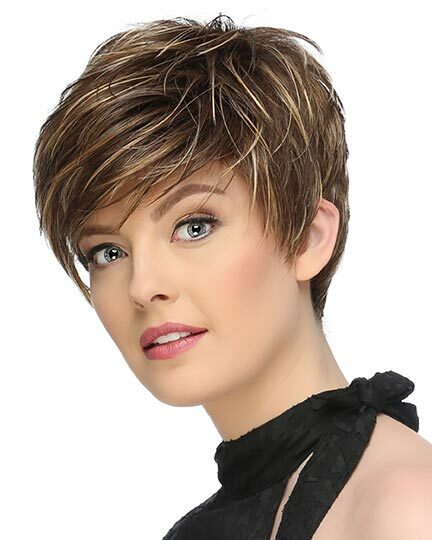 Bang 4.5"-5.0", Nape 9.0", Sides: 8.0", Crown: 8.0" - 10.0", Overall Length 18.0"
Hunter by Tony of Beverly is a sleek style with soft layers starting from about the shoulder tops down. 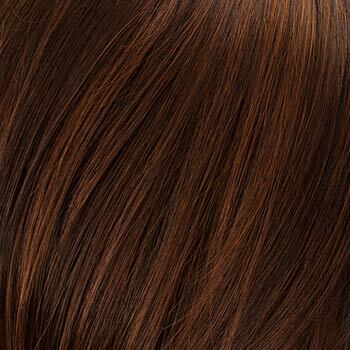 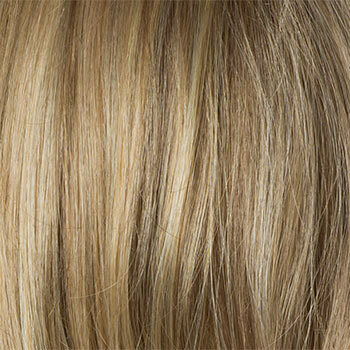 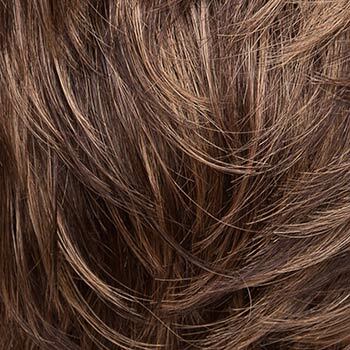 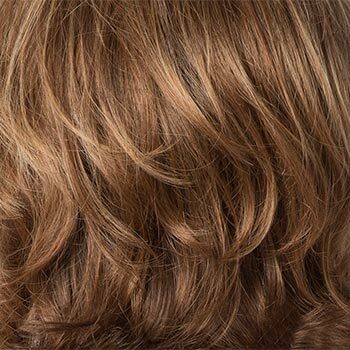 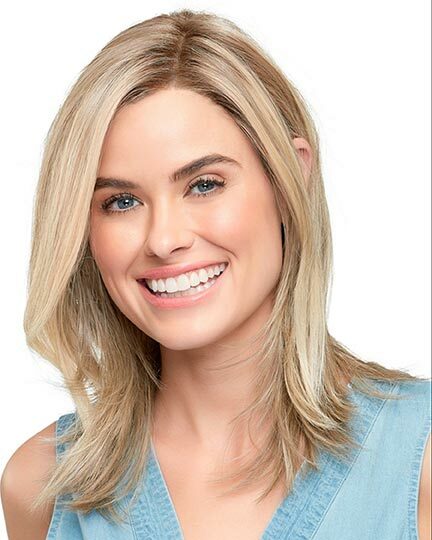 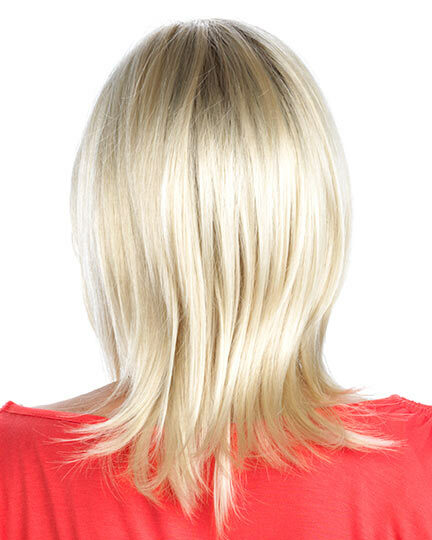 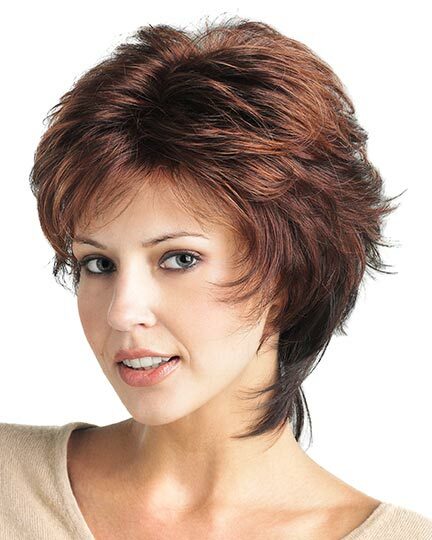 Side-swept soft, wispy bangs allow for versatility. 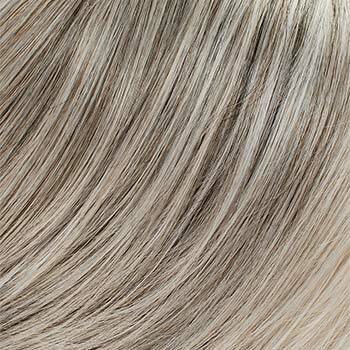 Hunter is made with EluraBlend Fiber, an exclusive proprietary blend of Kanekalon modacrylic fibers. 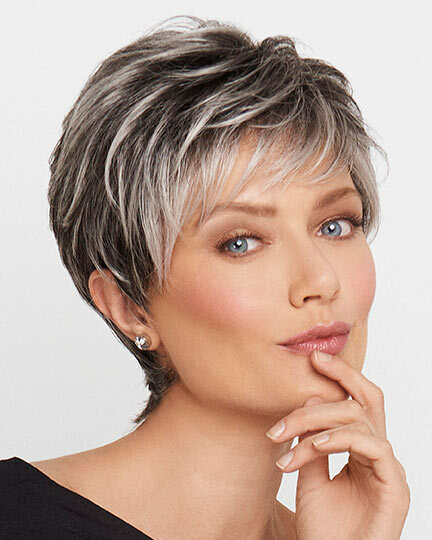 Tony of Beverly Hunter wigs feature a MonoFusion cap construction with a RTW LaceFront.. A MonoFusion Hunter cap offers the most natural movement. 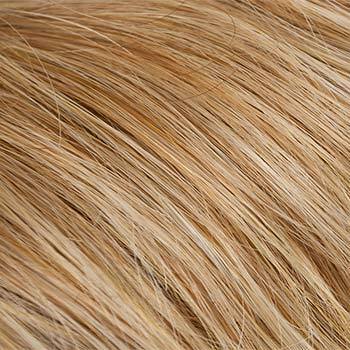 Each fiber is hand-knotted onto the entire cap, which consists of a soft and flexible net base material. 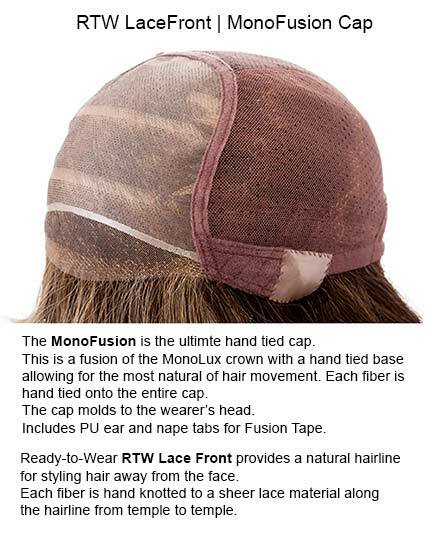 It includes polyurethane ear and nape tabs so that Fusion Tape can be used if desired for added security. 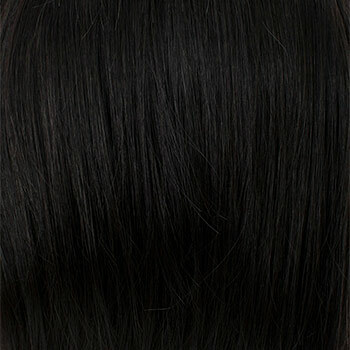 Machine sewing is only used to assemble individual cap parts, ear tabs, etc. 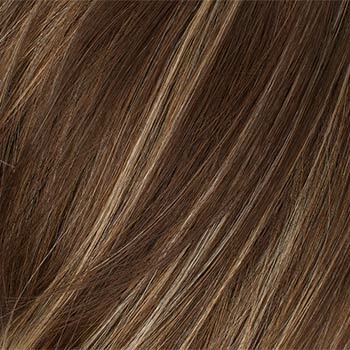 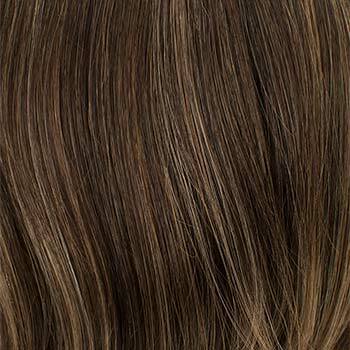 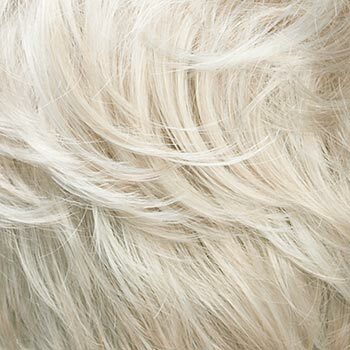 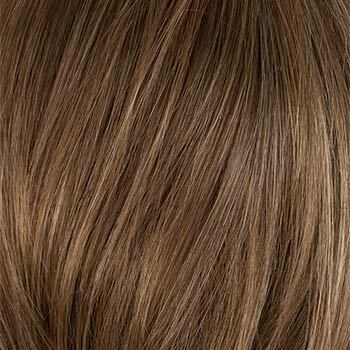 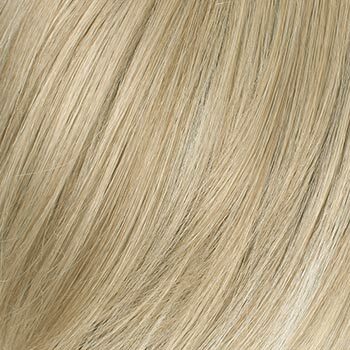 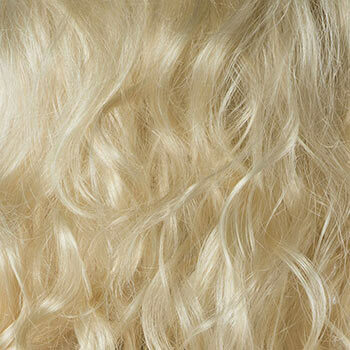 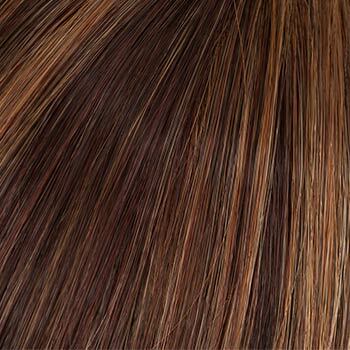 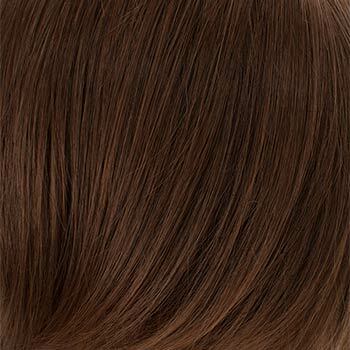 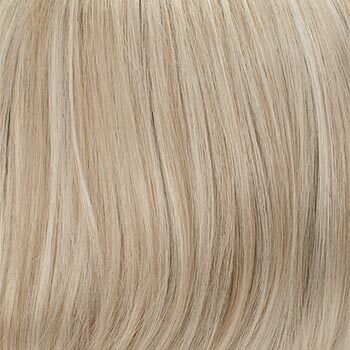 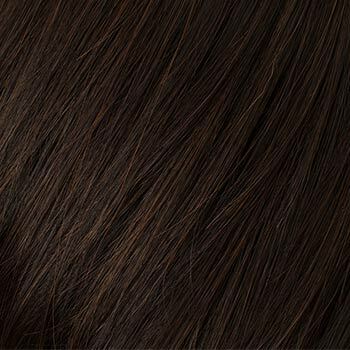 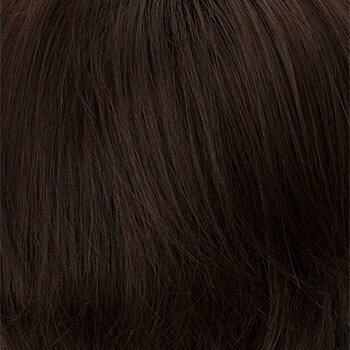 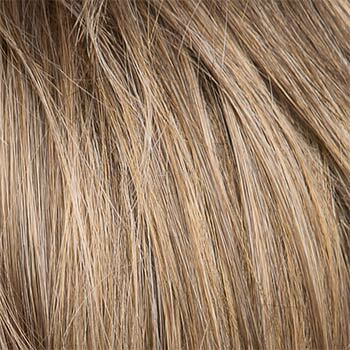 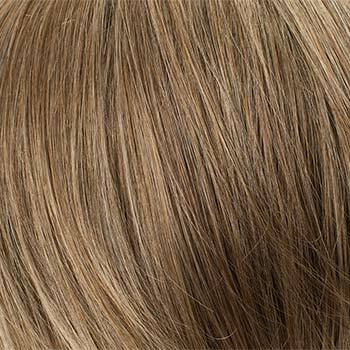 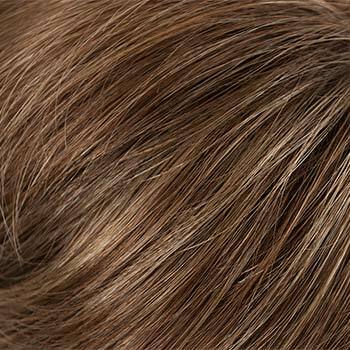 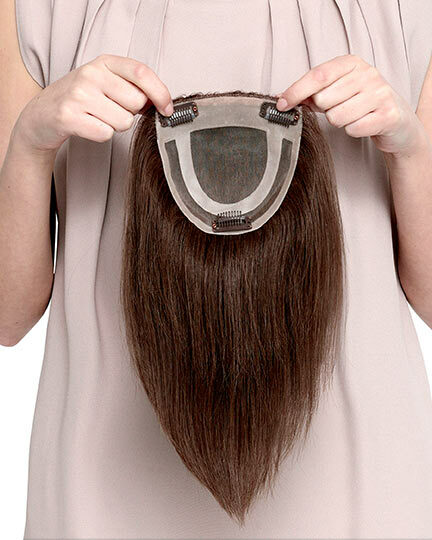 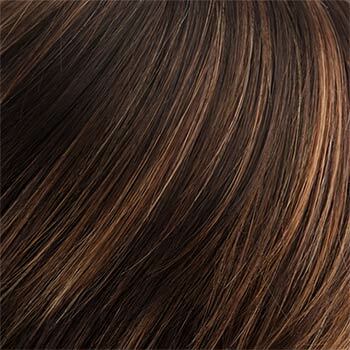 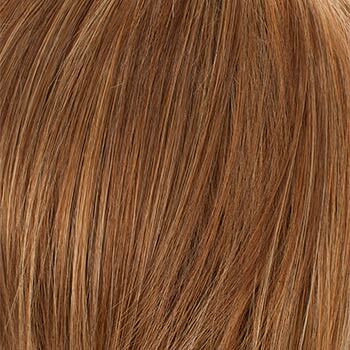 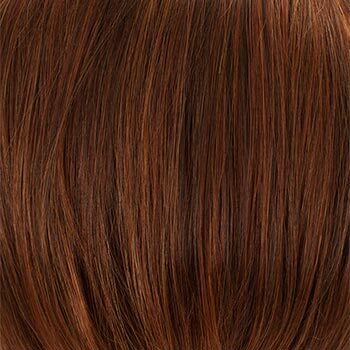 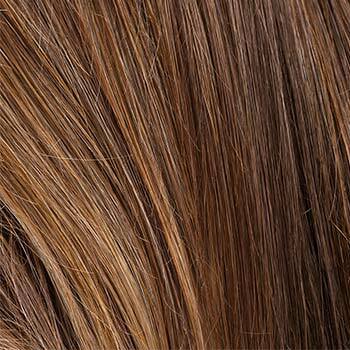 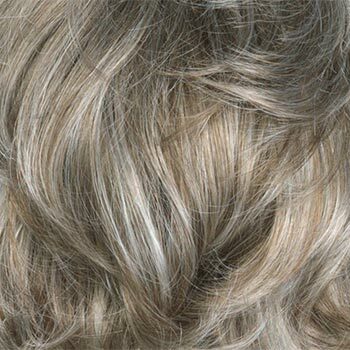 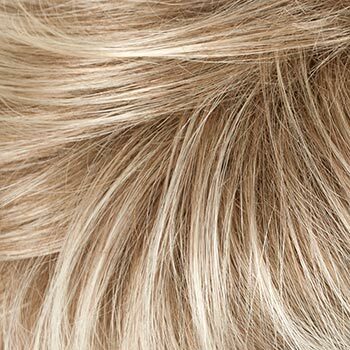 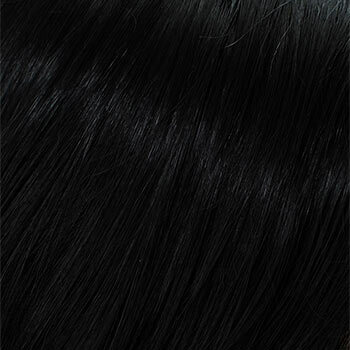 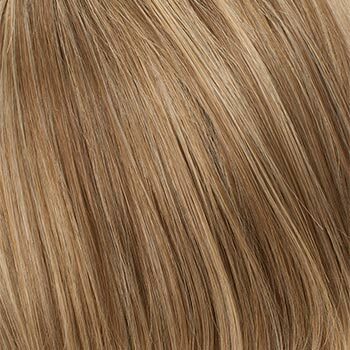 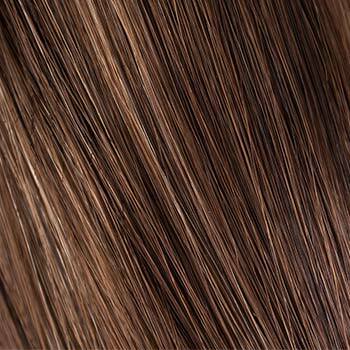 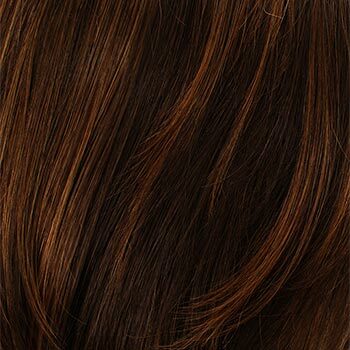 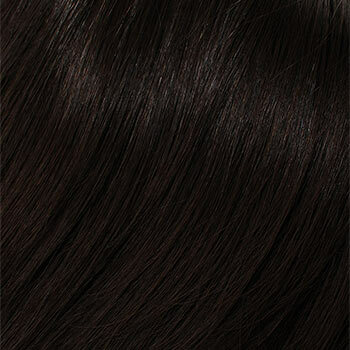 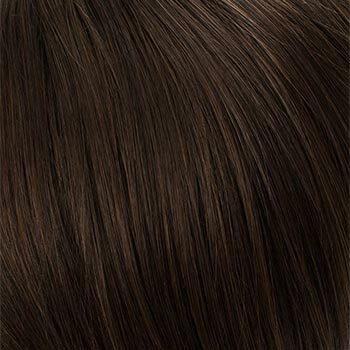 The RTW lacefront of the Hunter wig provides a natural looking hairline that allows for styling hair away from face. 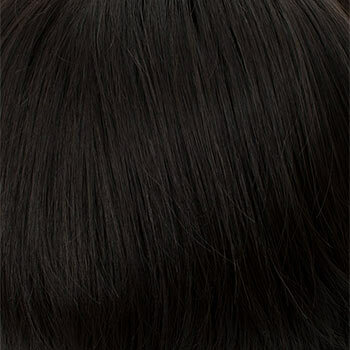 Each fiber is hand-knotted to sheer lace material along the front hairline from temple to temple. 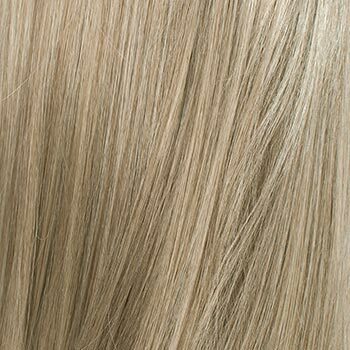 The second color way of Hunter is: Rooted Blonde. 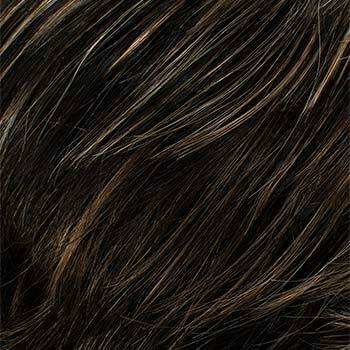 There are 38 colors available for Hunter.